ASYAD, Oman’s logistics group, has been selected to host the IRU World Congress 2018 in Muscat; partnership signed today in Muscat. 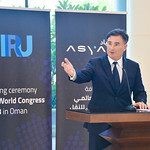 ASYAD, Oman’s national logistics Group, and IRU, the world road transport organisation, have today signed a partnership agreement to host the IRU World Congress in Muscat next year. At a ceremony held at the Oman Convention and Exhibition Centre, under the patronage of His Excellency Ahmed Bin Nasser Al Mahrizi, Minister of Tourism, the partnership was signed by ASYAD CEO Eng. 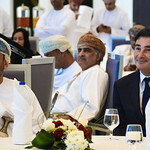 Abdulrahman bin Salem Al Hatmi, and IRU Secretary General Umberto de Pretto. The IRU World Congress, to be held in Muscat from 6 to 8 November 2018, will bring together industry and government leaders from around the world to tackle transport and trade challenges in both goods and passenger transport. 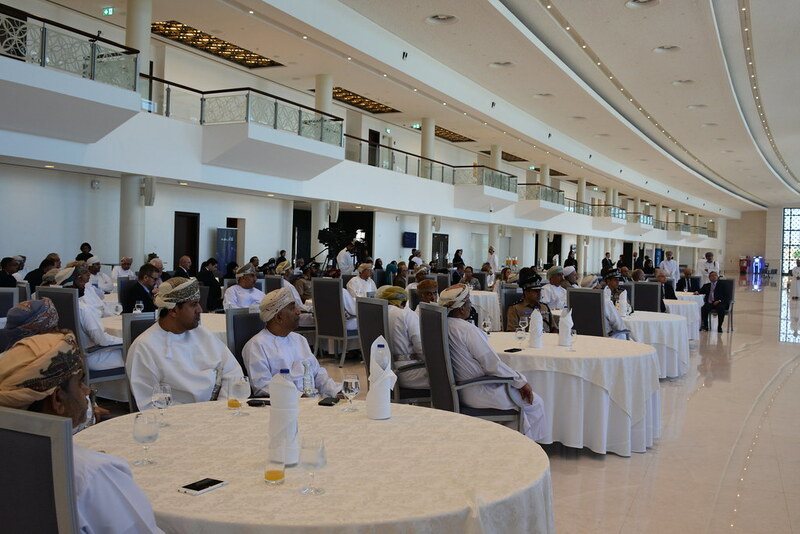 Oman’s strategic location as a trade hub and its dynamic investment strategy to become a logistics leader over the coming years, both regionally and globally, makes it an ideal venue for engaging transport and trade leaders from around the world at the Congress. 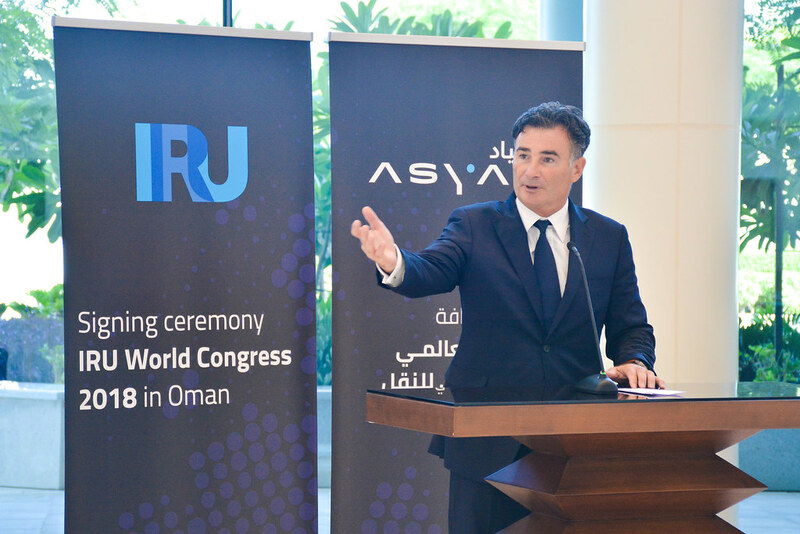 “IRU is extremely pleased to be working together with ASYAD and the Omani government to bring the IRU World Congress to Muscat”, said Umberto de Pretto, IRU Secretary General. 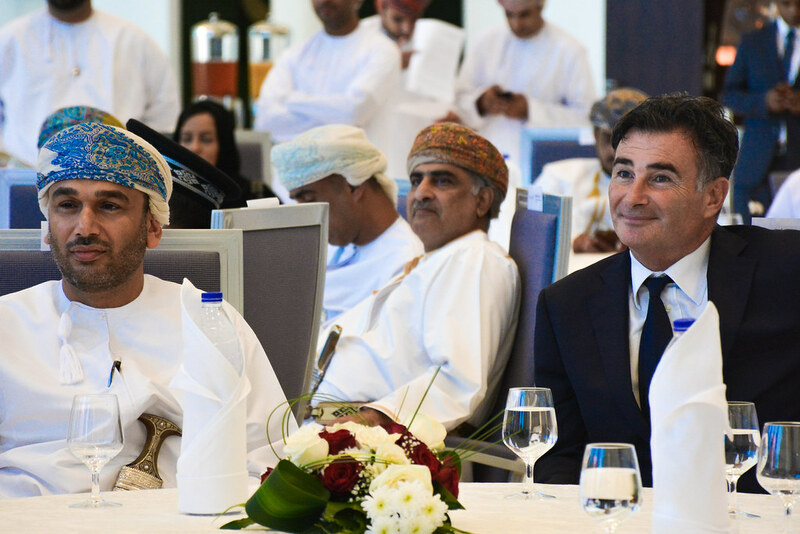 “Our organisations share a common vision for the role of transport and trade in building prosperity, and we support Oman’s ambitions to become a world-class player in logistics”. Key topics on the Congress agenda will include logistics and intermodal freight, trade facilitation, innovation and technology, autonomous vehicles, digitalisation of transport, road safety, and sustainability and the environment. 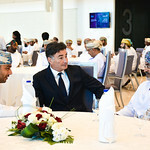 The selection of Oman to host the IRU World Congress was the result of a competitive bid, which highlighted the country’s modern transport, event and tourism infrastructure, its geopolitical role in the Gulf region and beyond, and its ambitious vision for growth in trade and the logistics sector. ASYAD is comprised of a diversified portfolio that includes subsidiaries involving freight, ports and free zones management, Dry Dock, transportation, shipping, Post, and international trade. 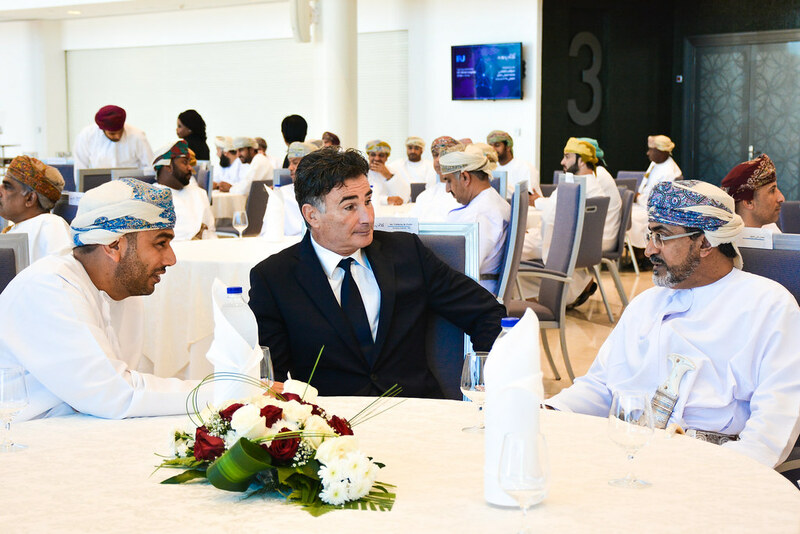 ASYAD was recently branded in June 2017 to consolidate Sultanate of Oman government owned logistics entities and establish Oman as a global logistics hub by driving the implementation of SOLS 2040.